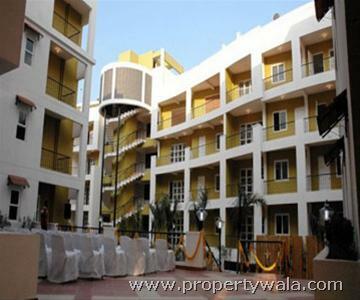 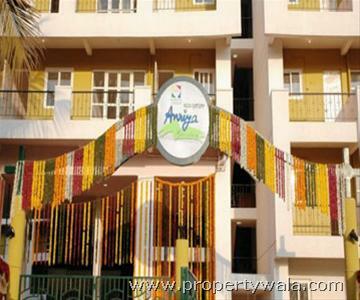 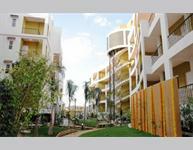 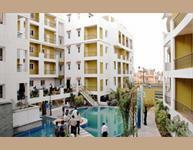 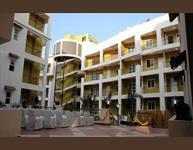 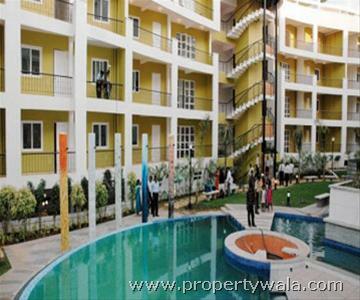 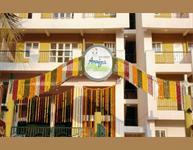 3 bhk semi furnished 1700 sq feet residential apartments / flats for rent in yelahanka, Bangalore. 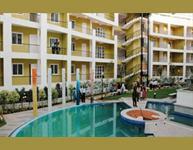 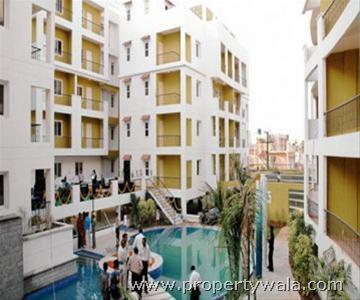 The apartments / flats has 2 bathroom(S), and this complex has a total of 4 floors & my apartments / flats is in ground floor . 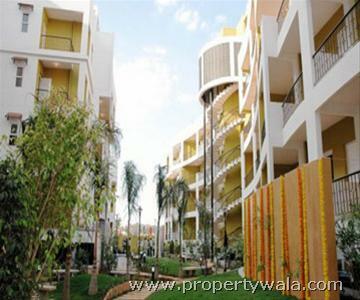 It is east facing property and has ceramic tiles flooring.